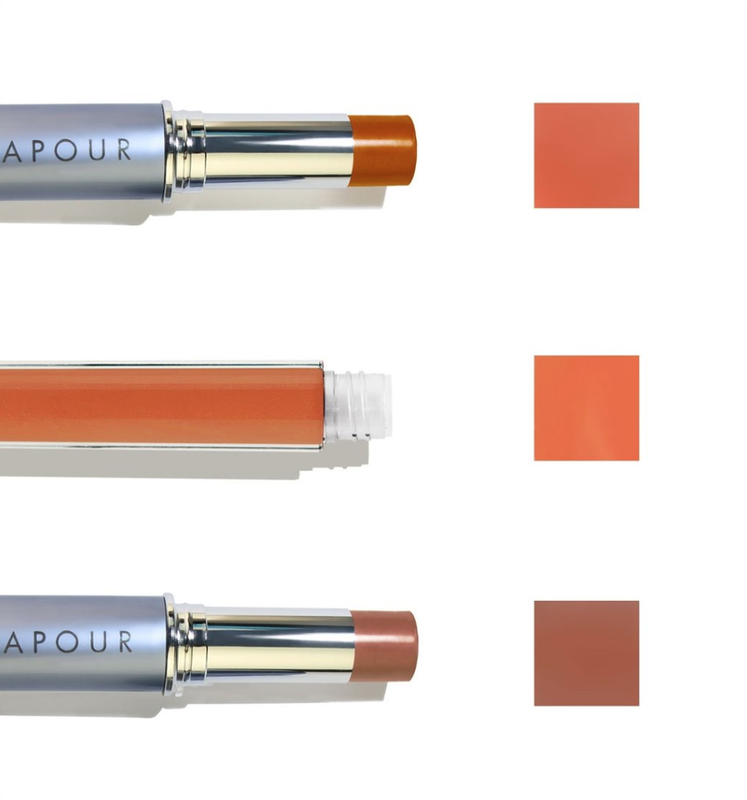 Emmy nominated, sustainable makeup artist Karim Orange (AKA That Girl Orange) teamed up with Vapour Beauty to bring us the Inner Orange Collection. 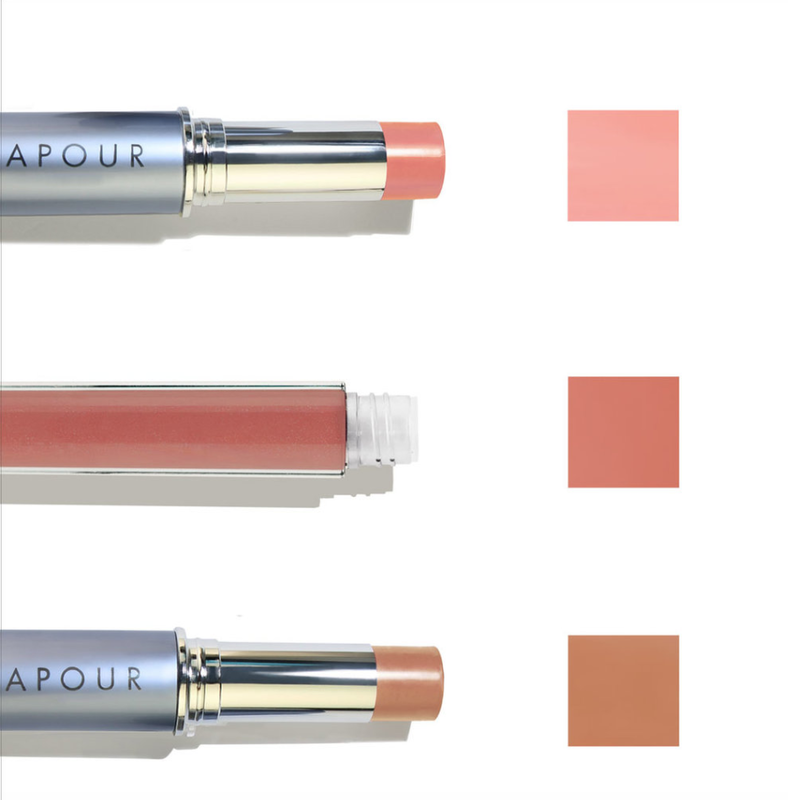 Now for those of you who don't know, Vapour Beauty is a veteran in the non-toxic beauty industry with luxury, performance makeup made with 100% natural, chemical free ingredients. As a natural cosmetics expert, celebrity personal care products artist and a sustainable/clean make-up activist, Karim is the perfect industry leader to partner with Vapor Beauty! Her Inner Orange collection consists of two versions with 3 products in each (Contour, highlight, and glow using Aura, Solar, and Elixir on cheeks, lips, and lids). The "Crave Collection" is for medium to deep complexions and the "Spark Collection" is for light to medium complexions. Each Inner Orange collection is 70 percent organic! Karim has coined the term and concept of 'Low' Beauty in which you use products with the least amount of undesirable ingredients along with using the least amount of products (and steps), on a woman's face to get maximum results. I sampled the Crave Collection, as it's composed of vibrant corals and rich browns. It is absolutely perfect for my low beauty daily makeup routine. The solar translucent bronzer and Aura multi use is everything. I often like to wear my light powder foundation by Laws of Nature and simply use the Solar Translucent Bronzer for that little extra contoured glow. If I want to be a little jazzy, I add the Aura Multi use on my lids to give that subtle glossy lid look. I slap on some quick mascara and then I'm out the door. The same goes for the lipgloss - I can rock it as a stand alone or on top of my favorite lipstick. It has the perfect amount of translusent tint. Overall I LOVE LOVE LOVE the collection! It's a must have in my makeup bag going forward. It's definitely part of my natural beauty and self care routine. Because I'm always on the go and I'm not a fan of heavy makeup - the light weight feel and almost effortless glow is what draws me to it. And I'm obsessed with the minimalistic approach! 10% off (using code Orange10) until the end of the year!